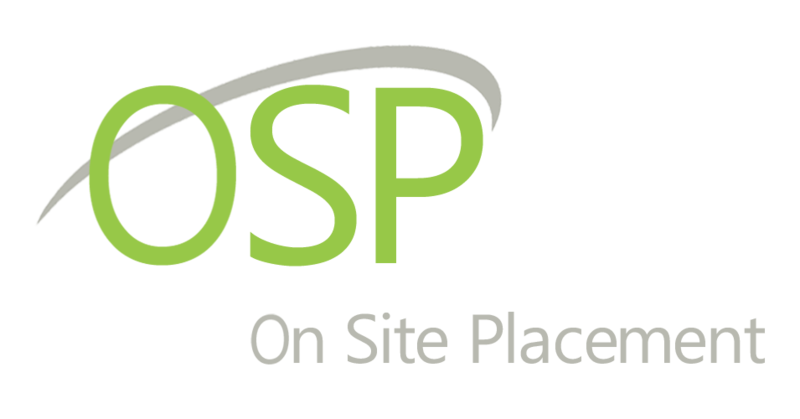 On Site Placement – OSP is a non-profit, charitable organization located in Edmonton, AB. On Site Placement matches employees facing unique barriers to work with employers looking to diversify their staff and hire from within a valuable pool of workers. Onsite Placement has the supports to match your needs! To donate to Onsite Placement's efforts follow the link below.